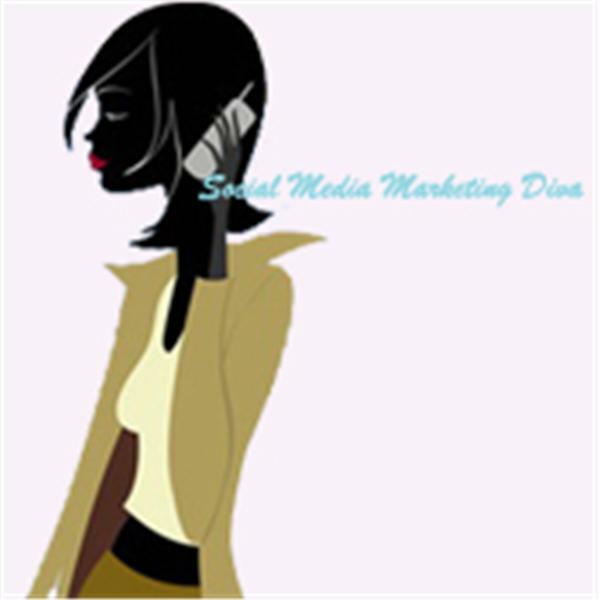 Come and chat with the SocialMMMDiva and other industry experts as they discuss every aspect of Social Media Marketing and Mobile Media Marketing and the habits of Social Shoppers. We’ll discuss the latest multi-channel, feature rich, methods of engaging today’s Social & Mobile shoppers (i.e. Mobile Text, QR codes, IM, Email, Social networks, Blogs). With the discussions we engage in you will be able to build one heck of a Social Mobile Media Brand Identity!